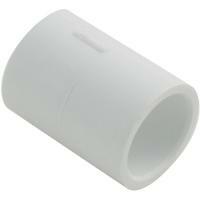 White schedule 40 PVC coupling for use in various plumbing applications. 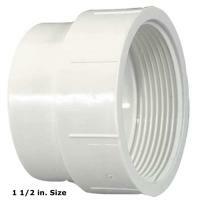 1 1/2" gray schedule 40 PVC coupling for use in various plumbing applications. These couplings allow you to attach two of the same-sized pieces of tubing together. 1 1/2 in. insert by FTP coupling/adapter. Schedule 40 white PVC. 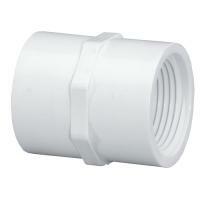 1" gray schedule 40 PVC coupling for use in various plumbing applications. 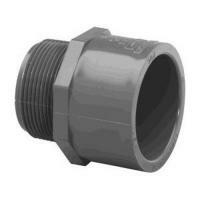 These couplings allow you to attach two of the same-sized pieces of tubing together. 1 in. insert by FTP coupling/adapter. Schedule 40 white PVC. White schedule 40 PVC coupling for use in various plumbing applications. This coupler is normally used to connect to a 1 in. 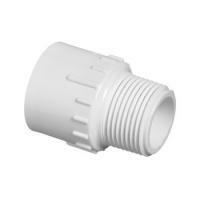 female threaded port to 1 in. PVC pipe. 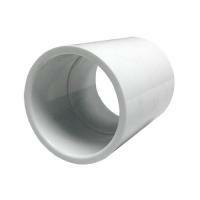 1/2" gray schedule 40 PVC coupling for use in various plumbing applications. These couplings allow you to attach two of the same-sized pieces of tubing together. 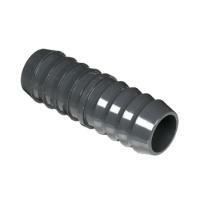 Grey schedule 40 PVC coupling for use in various plumbing applications. 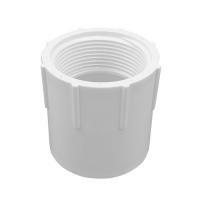 3/4" gray schedule 40 PVC coupling for use in various plumbing applications. These couplings allow you to attach two of the same-sized pieces of tubing together.